Beautiful birds! Where was this pic clicked? Sandhill cranes are beautiful birds. Great photograph! Nice capture. 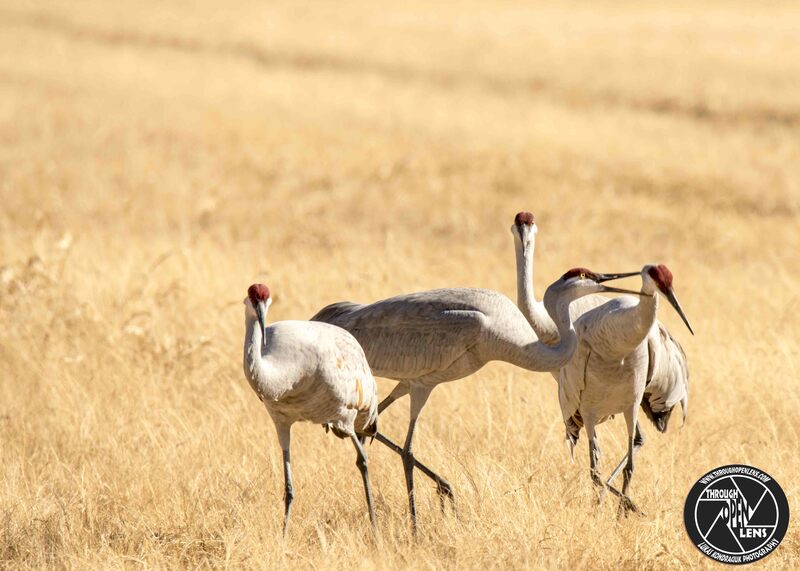 I love Sand Hill Cranes. Their call is amazing.